Leader International Inc. announced on Monday their new Android Tablet with a stunning price of $179, which undercuts the price of the Amazon Kindle Fire by $20. It will be available just in time for the Holiday shoppers. Leader International Inc. introduced the Impression 7 also known as I7, a 7-inch tablet which offers the best mobile entertainment, according to Gary Bennett, Vice President of Sales in North America. It was recently published from a full press release of the new Android tablets in line with the 10-inch tablet; both will have their debut on November. 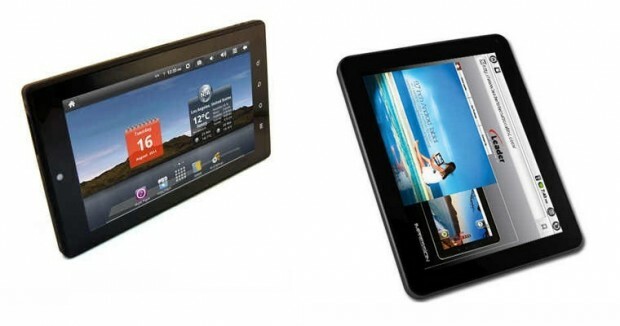 We can say that the Impression 7’s price is tempting, but we found out that even though its price is cheaper than the Kindle Fire, although it runs in Android 2.2 (Froyo). Sorry no info about Honeycomb. 3.x or Ice Cream Sandwich 4.x for this new slate. So Impression 7 OS doesn’t impress us much, because the OS is designed for smartphones that is now two generations old. The additional memory and more functionality with SD slot and USB is what makes the I7 different from the other popular tablet according to Bennett. The 10-inch tablet will also be available on November with a tag price of $349. Leader International Inc. said that the units will be available from the retailers across the country.